If your loved one has been recently convicted of a criminal offense and was sentenced by a judge in California, he/she may qualify for a sentence modification. When a judge modifies an earlier sentence, it often involves reducing the jail or prison sentence, or changing the particular conditions of probation. Is your loved one eligible for a sentence modification in California? Wallin & Klarich can help. Once a defendant has been sentenced to serve time in state prison, the sentencing court typically has 120 calendar days in which to modify the sentence. A judge also has the power to modify the sentence as long as the sentence has not yet been entered into the minutes and the defendant has not yet begun to serve the sentence. Upon being sentenced, a prisoner in custody (which also includes serving a period of parole) can initiate a writ of habeas corpus to challenge the legality of his or her incarceration or the conditions of confinement by asserting some violation or denial of a constitutional right. If a convincing argument can be made with the help of criminal defense attorney, a judge may declare the sentence illegal and may either release the defendant from custody or reduce the sentence. The court also has the discretion to terminate probation altogether. A judge’s ability to change an earlier probation sentence is dependent on whether the defendant can show a change in circumstances or other good cause that warrants the modification, and if the modifications would be fair and just in light of good conduct or reform on the part of the defendant. Is any “third strike” conviction automatically eligible for re-sentencing as a result of the passage of Proposition 36? How can I get my conviction expunged once I’ve been discharged from probation?. What happens if I violate the terms of my probation? 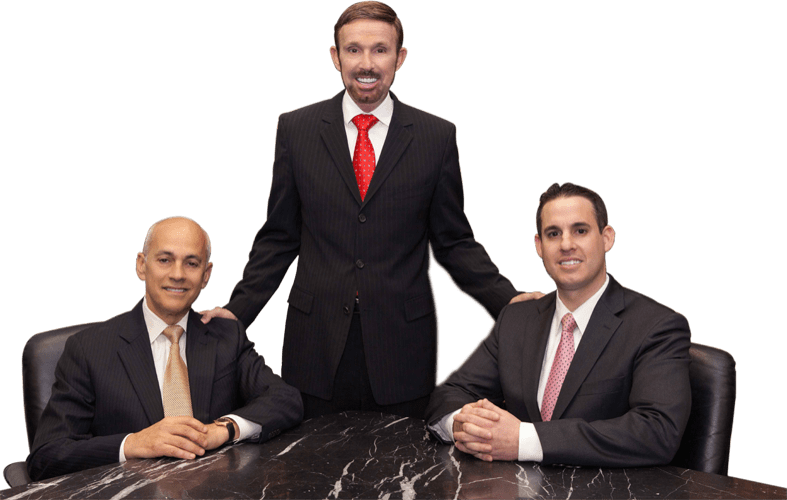 With over 30 years of experience, our attorneys know California law inside and out. If you or someone you care about is interested in modifying a jail or prison sentence, modifying a condition of probation or parole, or terminating probation altogether, it is vital that you contact an experienced criminal defense lawyer at Wallin & Klarich who is familiar with such matters. With offices in Orange County, Los Angeles, Torrance, Sherman Oaks, San Diego, Riverside, San Bernardino, Ventura, West Covina and Victorville, Wallin & Klarich has successfully represented clients interested in sentence modifications for over 30 years. We have over 30 years of experience in making sure that our clients are treated fairly under the law and that they receive the best legal representation through every step of the process. Call today at (877) 4-NO-JAIL or (877) 466-5245 for a free consultation. We will get through this together. Under What Circumstances Will The Judge Modify My Sentence?